Those wanting to change the look and behavior of their Android home screens should give Aviate Launcher a try. The relatively new launcher arrived in Google Play a few months ago, with the purpose of keeping your home screen simple and clutter free. What makes it different from other launchers is that it is location-aware: meaning your Android home screen adapts to your location, and the time of the day. It started out as an invite-only app, until the company who made the launcher was purchased by Yahoo this January. 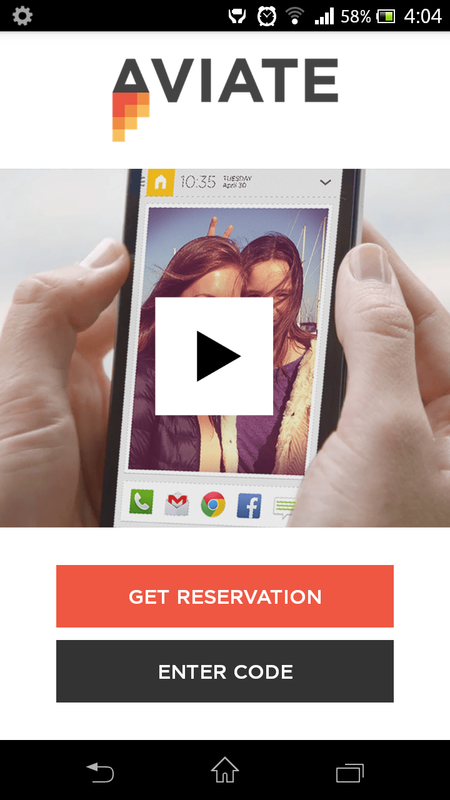 Aviate is now free for everyone and will run on most devices running Android 2.3 and up. Just use the code “YAHOO” when asked. Using it is pretty simple. Once it starts, it will prompt you to enter a code. Just key in YAHOO and it will show a few slides to introduce its features. 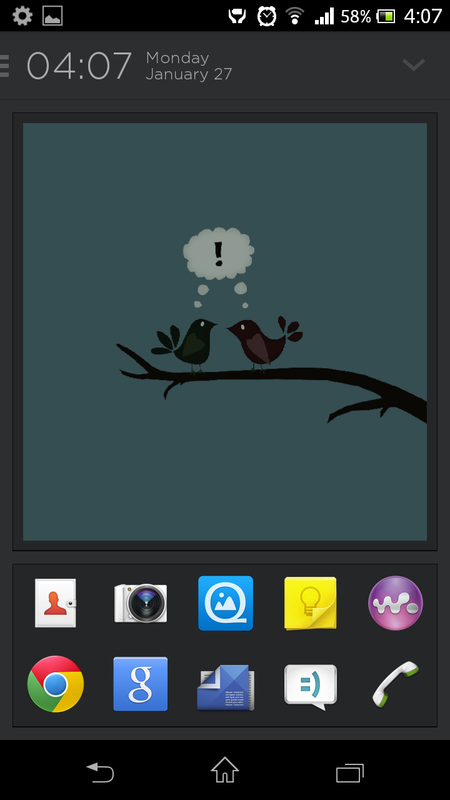 After that it will promp you to make Aviate the default Android Launcher. 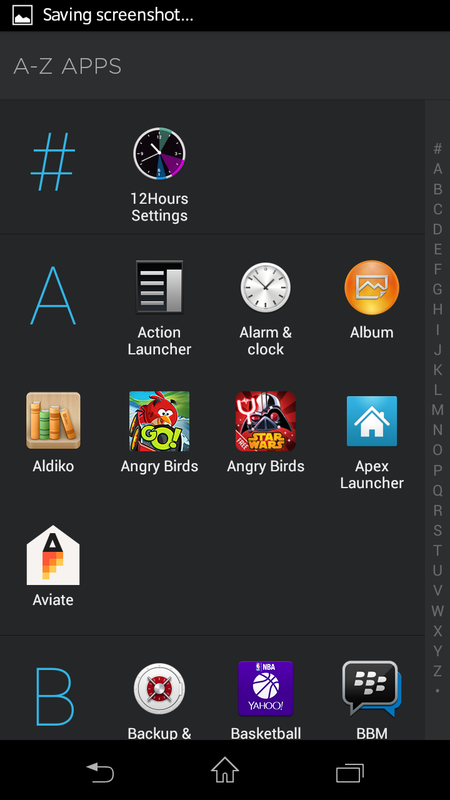 The launcher has 3 parts: Spaces, Collections and an alphabetized list of installed apps. Spaces is what you see after you unlock your phone. It’s the screen that changes or adapts depending on where you are or what time of the day it is. Swiping down on this screen will reveal a suite of widgets that you can use, depending on what Space you are in. For example, if you’re in the Work Space, swiping down will reveal the agenda for the day, links for sending email or creating new calendar events. You can also add a few widgets here that you commonly use. Swiping from the left, you’ll find a list of Spaces that’s available. The Collections screen groups apps based on their functionality. This helps keep clutter at bay, and makes apps easier to find. The third screen has the app drawer, arranged in alphabetical order. I tried using Aviate at length before, and it was quite different from what I was used to. I mean, its fast, responsive and looks nice, but I have to say that it is not for everyone. I eventually came back to Nova because I missed the customizations you can do with your screen. On the other hand, the friend I recommended this to really liked the simplicity of it. He enjoyed the limited customization it offers, citing that he no longer needed to change the look of his home screen every week or so (Yes, there are people who do that). I have yet to uninstall the app because I want to see what Yahoo plans to do with it. Anyway, let us know in the comments below what you guys think of Aviate Launcher.